WIDE FORMAT. PLOTTERS. DISC PRODUCERS. PHOTOLABS. WE SERVICE THEM ALL. 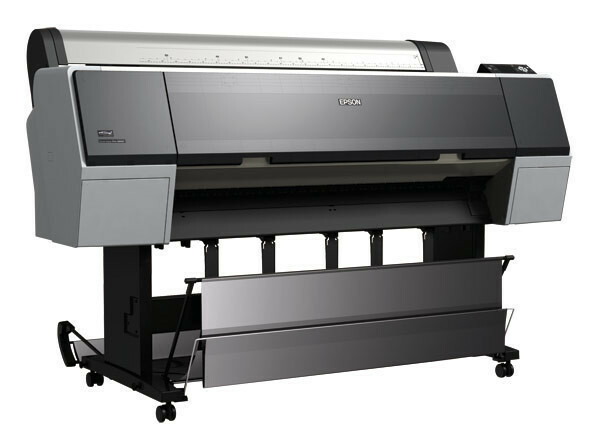 Plotters, plan printers and wide-format printers have the same wear and tear as your traditional office printers, and as such they will break down. Before that happens (and ends up costing you time and money) why not arrange for regular maintenance and servicing to make sure your printer/plotter stays in optimal working condition. At Stirling Business Machines, we have many years of experience in providing servicing and repair solutions, and tailor our service to suit your needs. Call us today for an obligation-free consultation to see how we can help you keep your wide-format printers, plan printers and plotters in good working order.